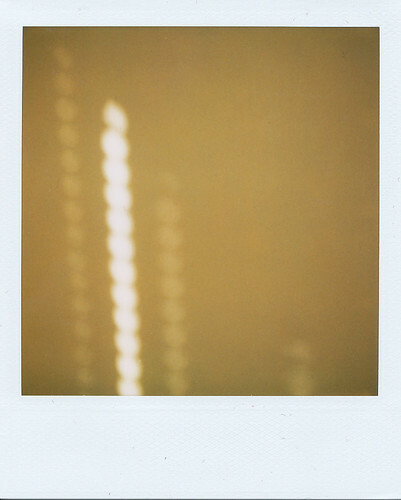 Just a quick post today to share some of my favorite polaroids from my portfolio: a selection of shots focusing on pattern and light. 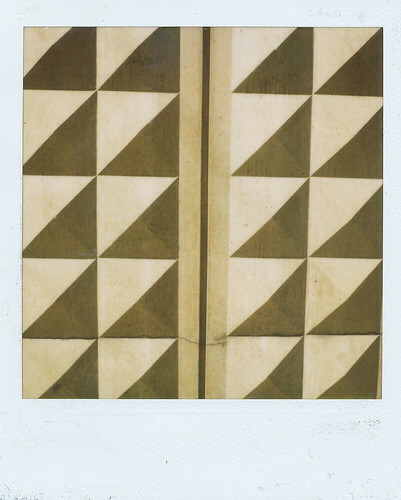 The top is a window in Amsterdam; the middle was taken last summer in my apartment; the bottom is a wall in Berlin. 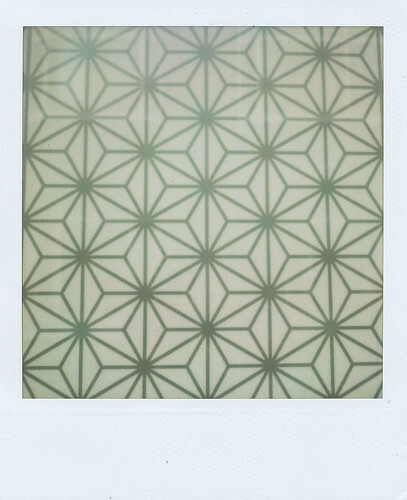 You can find more pattern photos here and more polaroids here. Stunning work. You have a great eye.